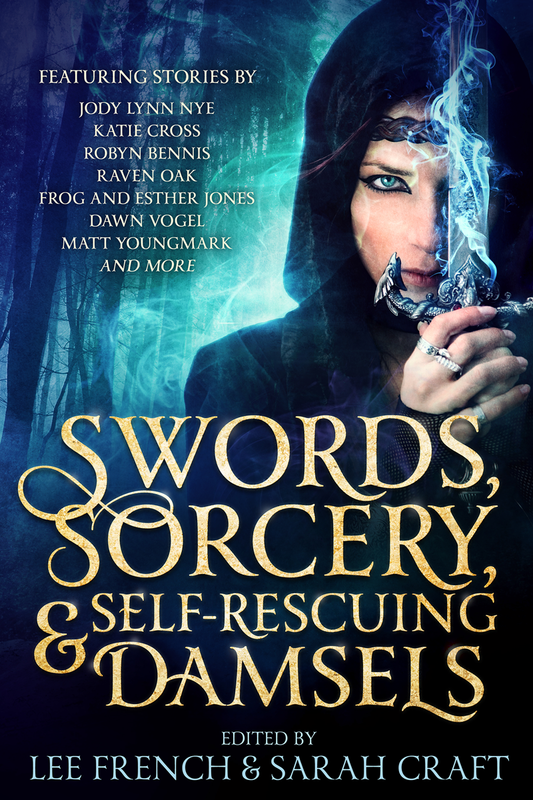 I’m proud to announce that my short story, Calamity, which features Gunslinger Beth, is available in the Swords, Sorcery, and Self-Rescuing Damsels anthology. The paperback version is out now–the ebook will be out April 16. You can find it through the universal link here. Previous Post Sharpshooter is available!